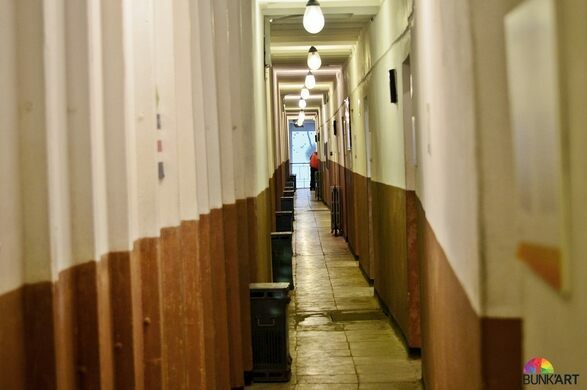 Come wander this unique space, a former bunker now transformed into a venue for art and creative projects. 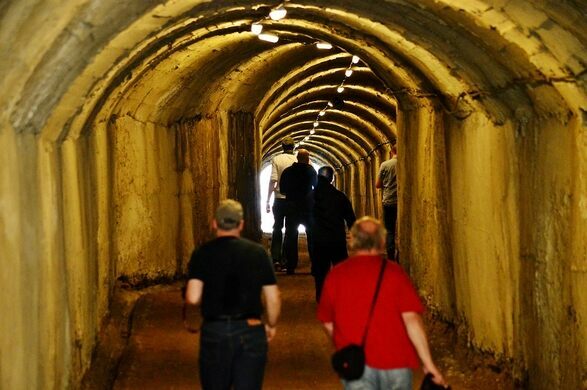 After its inauguration in June 1978 by the dictator Enver Hoxha, what is now Bunk'Art 1 opened to the public as an anti-nuclear bunker built by the communist government. 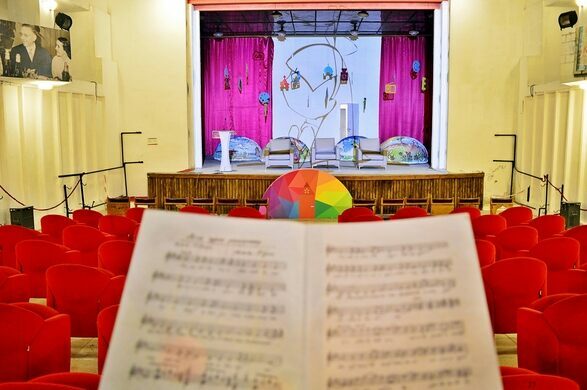 A five-floor palace underground, with 106 rooms and an assembly hall, has since been turned into a historical and art center called "Bunk'Art." The bunker seems to go on and on. 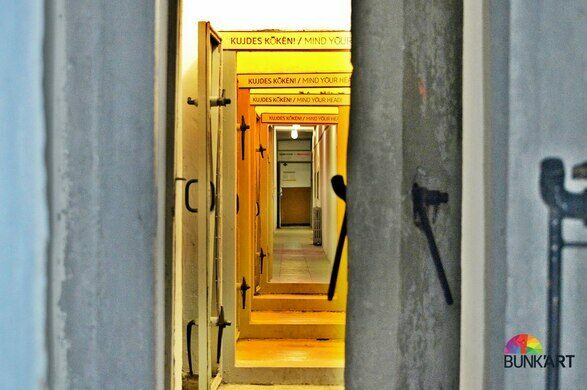 On Obscura Day, wander down its passageways and into the former meeting areas intended for the General Staff of the Army in case of war. 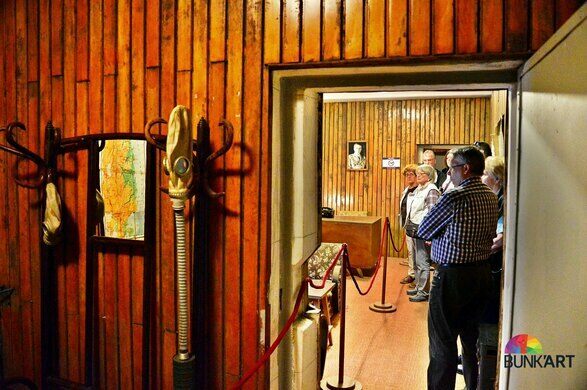 Walk through the rooms where the communist ex-dictator Enver Hoxha and the former Prime Minister Mehmet Shehu planned to seek shelter in case of a nuclear attack, and the gigantic hall dedicated to the meetings of the political bureau. All of this, now, has been transformed into a video museum exhibition and into art. 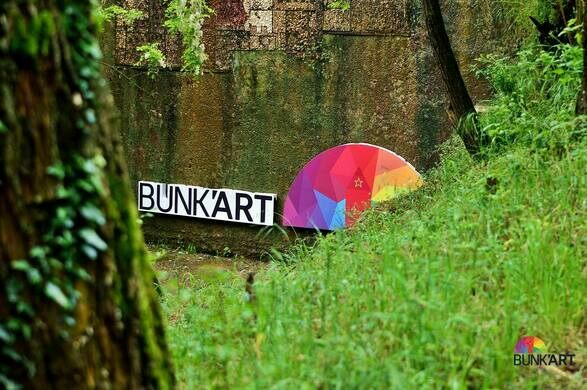 Starting from April 2016, Bunk’Art has now been made permanent, and has since become a unique attraction for tourists in the region. Bunk'Art presents a truly immersive opportunity to get a glimpse into Albanian life during its 45 years of communism. Bunk'Art 1 has all information available in English. 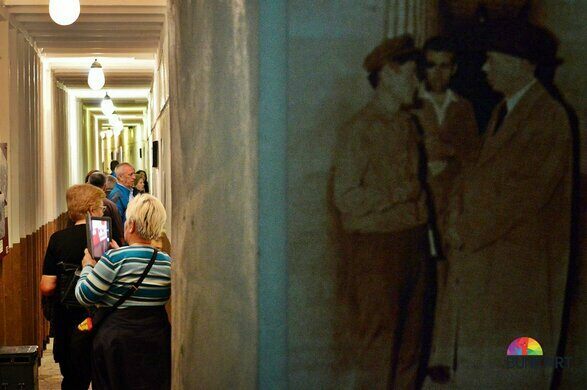 We will have our doors open for Obscura Day visitors from 10am–8pm, with two guided tours: The first tour will start at 10 a.m. and the second tour will start at 12 p.m.
We encourage you to RSVP in advance; see below. Entry is 1000 Lek and can be paid when you arrive.